Remember me Lost your password? Lost your password? Please enter your username or email address. You will receive a link to create a new password via email. 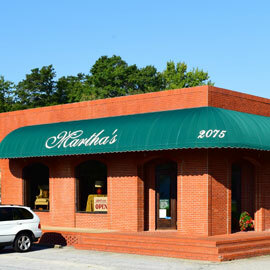 With hundreds of bolts of drapery and upholstery fabric, and miles of trim to choose from, you’re sure to find exactly what you need at Martha’s Fabrics. Even after you choose your fabric, the possibilities are endless. 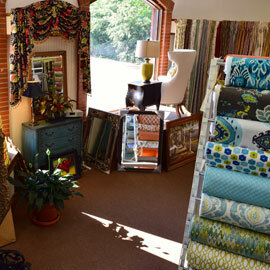 Our workroom is renowned for our bedding, pillows, and window treatments. 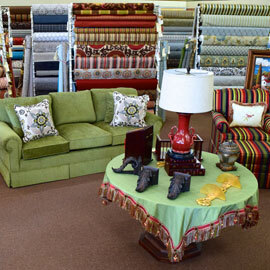 You can also choose from upholstered furniture options, allowing you to create custom pieces from our fabrics that are sure to become family heirlooms. 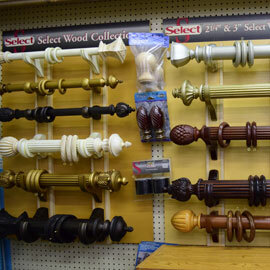 We also offer accent pieces, including art, lamps, and mirrors. But first, you need to come see the possibilities for yourself. We look forward to your visit. Your e-mail has been added to our list! An error occured. Please try again.